Chennai Super Kings trounced Royal Challengers Bangalore winning their 2nd title, consecutive one, while RCB could not win the title even in 2nd final. In the contest to reach 2nd final between two teams, Royal Challengers Bangalore defeated MUmbai Indians comprehensively. Chasing a small total, MI showed nerves but survived in the end to knock out KKR and set a semifinal date with RCB. 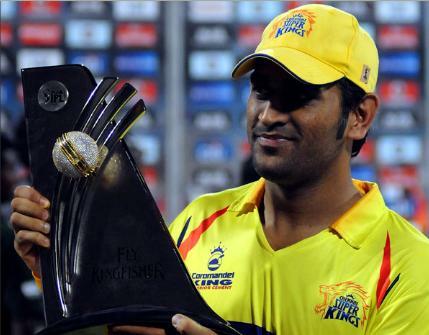 Chennai Super Kings stormed into the IPL 4 final winning a thriller against Chennai Super Kings. Mumbai Indians brought down Knight Riders in a thriller from a probable 2nd place finish to 4th position. Chris Gayle fired again after 2 failed innings to retain the Orange Cap and thump CSK in their last group match. 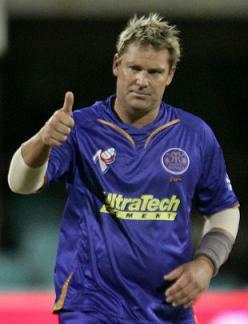 Hyderabad, India: Here is the batting, bowling and fielding performances of Shane Warne in all the editions of IPL.